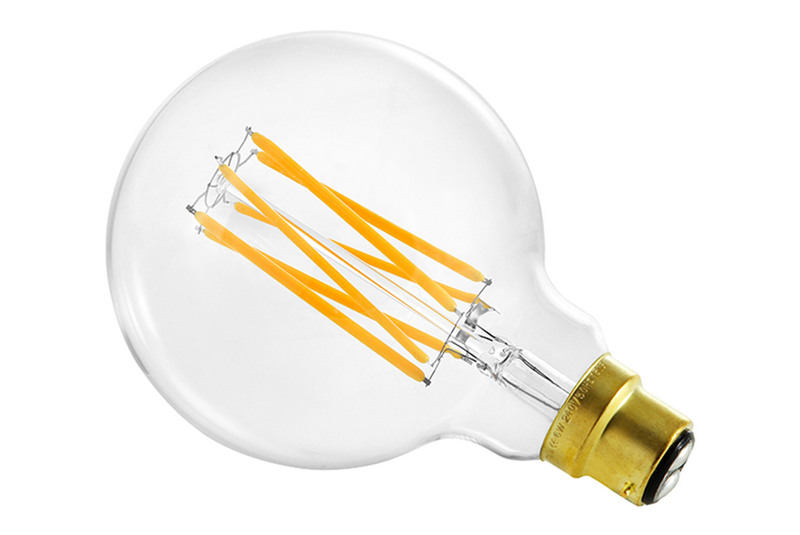 The incandescent bulb is the traditional light bulb, this classic design relies on electricity heating the filament until it glows, and has a relatively short lifespan of around 1000 hours. Releasing a warm yellow glow, more modern alternatives are increasingly being used to achieve lower energy consumption and brighter results. The halogen bulb is an incandescent bulb but features halogen gas trapped within the glass which helps to ‘recycle’ energy. It has the same 1000 hour lifespan but is slightly more energy efficient than the traditional incandescent bulb. LED bulbs, or light emitting diodes, are becoming more popular due to their energy saving properties. A fraction of the wattage required in a traditional or halogen bulb is required to power an LED. Additionally, an LED bulb lasts considerably longer with an on average 20,000+ hours lifespan, making them the more cost effective alternative. The bulb does not burn out as with an incandescent bulb, instead grows gradually dimmer as it nears the end of its long life. Wattage is the traditional measurement to record the amount of power needed to light a bulb. With the popularity of energy efficient bulbs, lumens are more commonly being used, this measurement instead records the brightness emitted from a light source. The higher the lumen the brighter the lamp will be, allowing a user to know how much light a bulb produces. The colour measurement refers to the colour that a light bulb will produce. Measured using the Kelvin scale (K), a way to measure temperature that is also used in photography to achieve desired colours and in noise recording. On this scale, the lower K numbers represent warm yellow tones and the higher numbers emit a bright blue tinged light with a white tone in mid-range. Most people prefer a more amber light as opposed to a bright blue glow to create an inviting setting. The bayonet fitting features radial pins to fasten the bulb to the light source. With the standard size being B22 and small size at B15, the number refers to the diameter of the cap in mm. 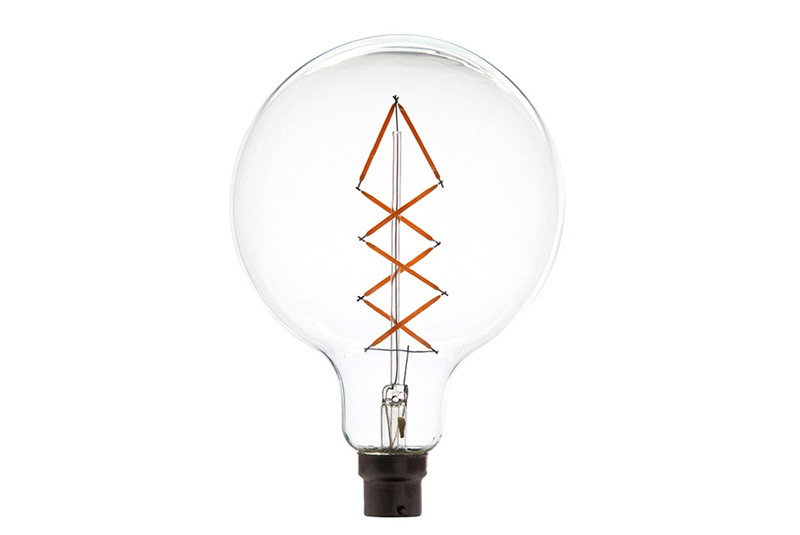 Developed by Thomas Edison, the bulb cap features a threaded metal design which screws into the matching threaded socket on the light source. The most common size is the E27 and the smaller size is E14, the number refers to the diameter of the cap in mm. 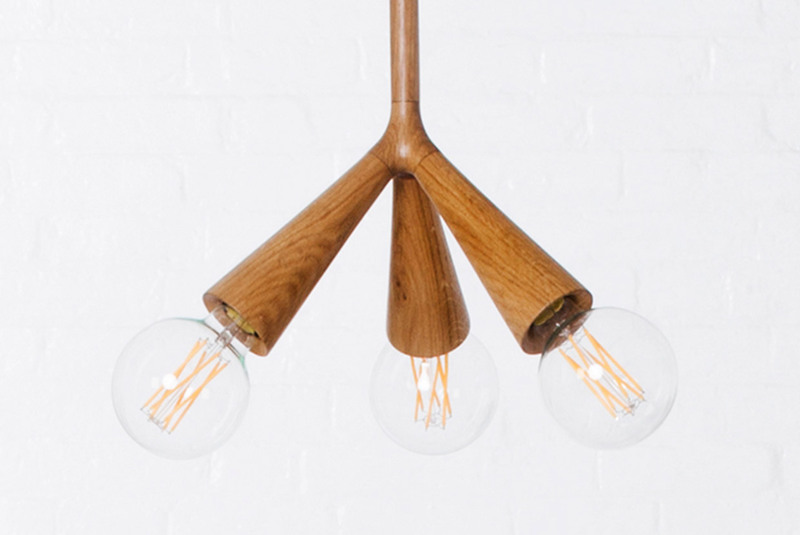 Specialist fittings are normally required for unique lamps. 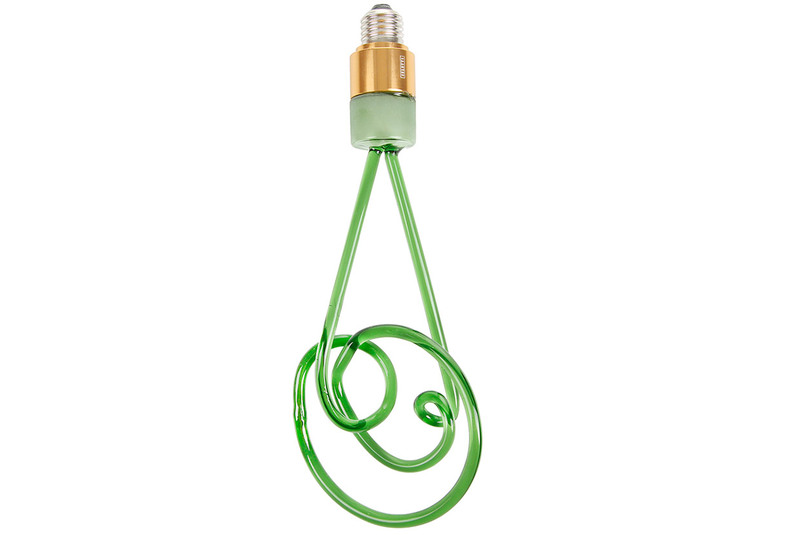 The classic bulb is suitable for a variety of fittings. The flame shaped design suits chandeliers and older-style lighting. Emitting a lot of light, it is both practical and energy efficient. The sphere shape creates a soft and inviting lighting. This 100 year old design is making a modern day comeback. To ensure you select the right bulb type, wattage or lumen always check individual light sources for specific details and requirements when purchasing a bulb.